A lot has happened politically since former Vice President Al Gore’s Oscar-winning documentary, An Inconvenient Truth, came out in 2006. Barack Obama was elected in 2008, bringing with him an administration that was more environmentally friendly than that of George W. Bush. However Donald Trump, since taking office in January 2017, has already rolled back many of the initiatives that Obama and, by extension, Gore worked to enact. The viewpoints of all three men and more are heard in An Inconvenient Sequel: Truth to Power. 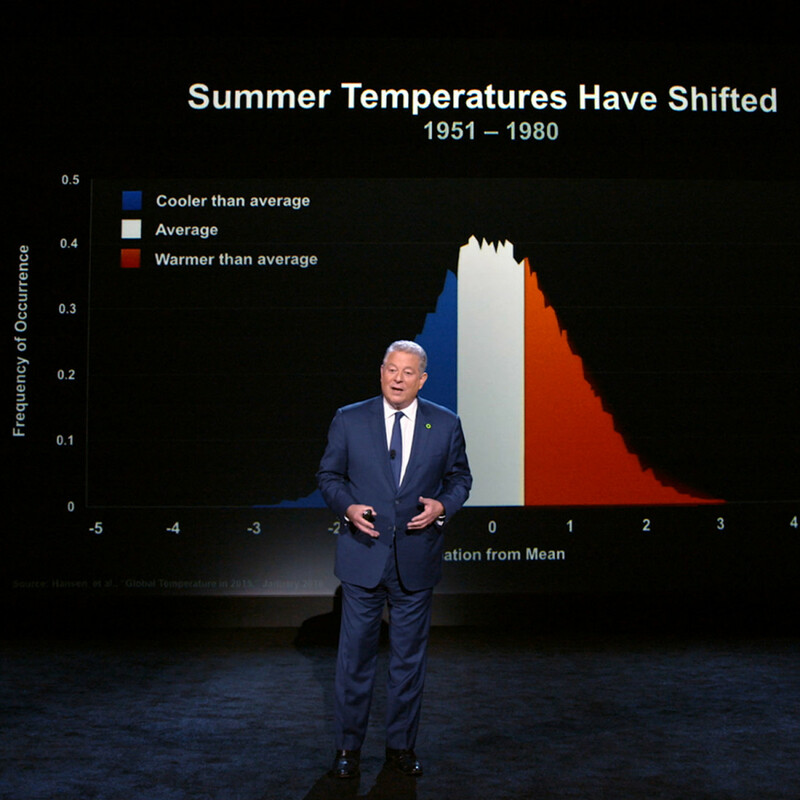 Because of the multiple times Gore is shown reading about or listening to Trump during the 2016 presidential campaign, as well as the final note detailing Trump’s decision to pull out of the 2015 Paris Climate Agreement, it’s easy to view the film in strictly political, left vs. right terms. But doing so minimizes the rest of the film's message. Directors Bonni Cohen and Jon Shenk follow Gore around the world as he takes his Climate Reality Leadership Corps training program to multiple cities and countries. He also makes stops in various spots where the effects of climate change can be easily seen, whether it’s the melting glaciers of Greenland or the flooding streets of Miami. 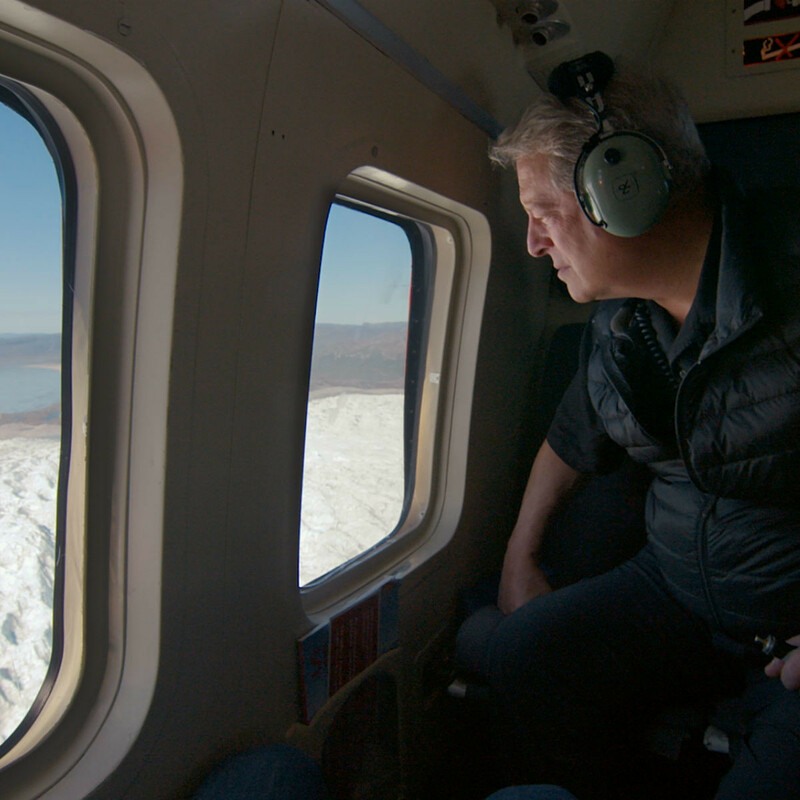 Each visit enhances Gore’s authority on the topic of global warming, as well as his obvious passion for the issue. 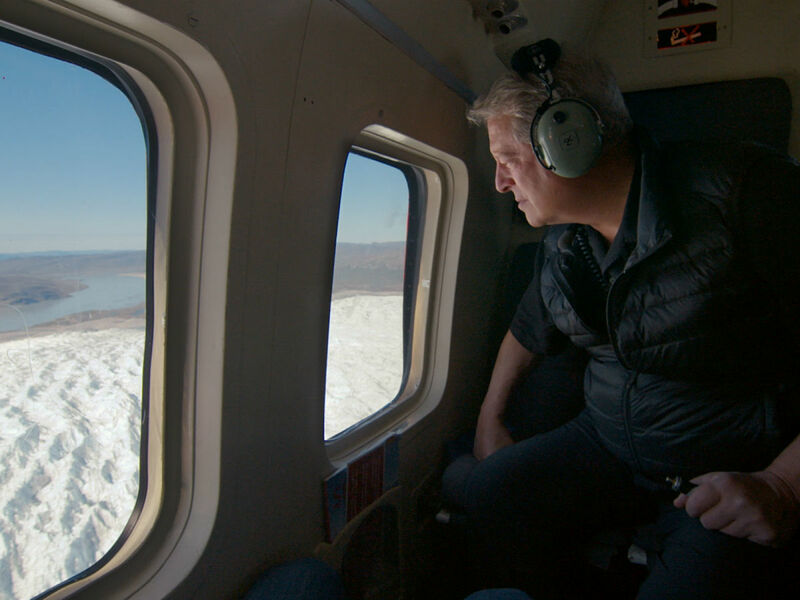 No longer beholden to strictly political interests, Gore is free to appeal to people from all walks of life: liberal or conservative, American or foreign, rich or poor. 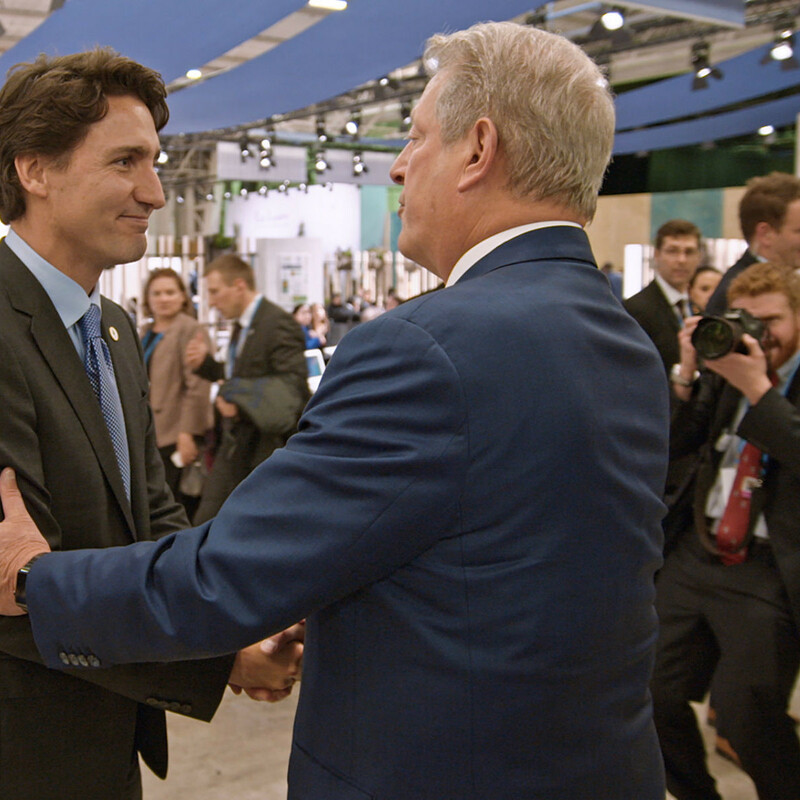 More often than not, if someone is willing to actually listen to Gore’s ideas, he finds a way to convince them that climate change is something worthy of their attention. There are times where the film can make Gore come off as self-aggrandizing, especially when it revisits his defeat in the 2000 presidential election. Whether you supported him then or not, dredging it up again seems apropos of nothing in terms of his ongoing mission. In fact, Gore tends to deflect such questions in promotional interviews for the film, so the choice by Cohen and Shenk to include it seems questionable. 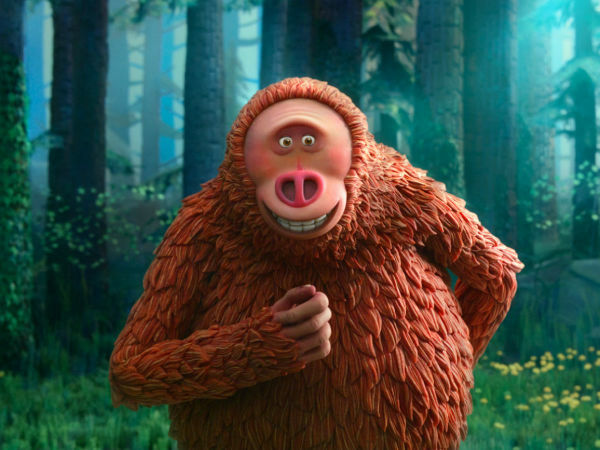 When the focus is on the obvious realities of climate change and the fast-moving technologies that can combat it, the movie shines. 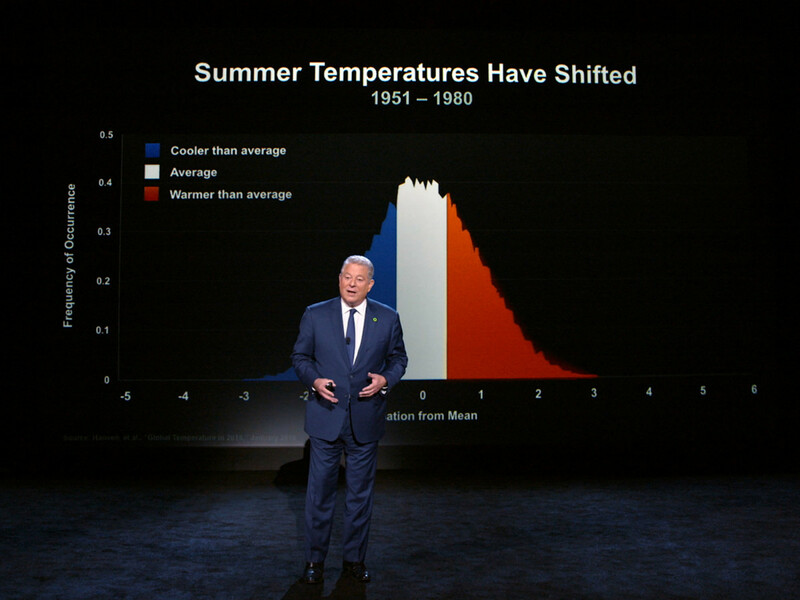 Gore’s presentations are highly effective, laying out points that easily refute the most hardened deniers. And since solar and wind power are shown to be much more cost-effective, widely available, and capable of producing jobs and energy than they were 11 years ago, it’s fair to wonder what the source of continuing objections actually are. 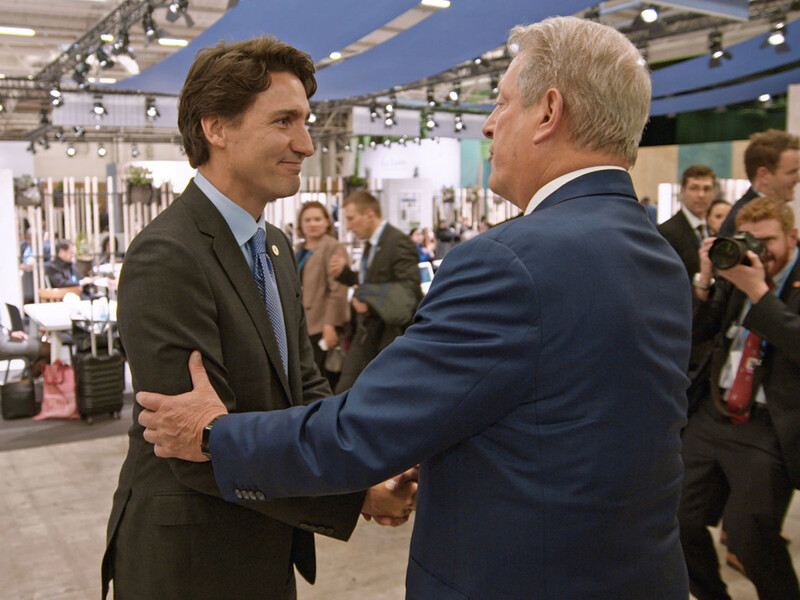 Some may not see An Inconvenient Sequel because they view it as repetitive, and some may not see it because they object to Gore and his viewpoints on principle. But if you’re willing to listen to what it has to offer, prepare to find yourself shopping for solar panels and looking for other ways to help the environment right away.